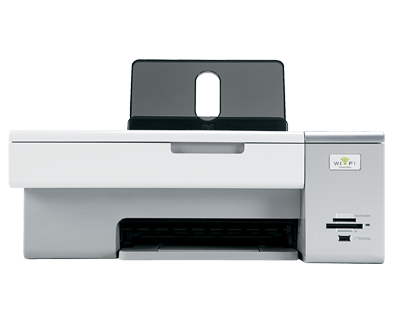 The Lexmark™ X4850 Wireless All-in-One offers the convenience of wireless technology combined with efficient 2-sided printing. This All-in-One easily scans, copies and prints fast -- up to 30 ppm black and 27 ppm colour. Use Lexmark genuinie supplies for best results! 인치 - H x W x D): 10.9 x 17.9 x 19.6 in.